Mercedes-Benz expands its footprint in India by inaugurating a brand new dealership in Mangalore which offers a world-class service to its patrons in the Indian market. The company is all set to captivate the discerning customers of Mangalore with this brand new dealership. The name of the new dealership is Sundaram Motors and is located at Summit, Airport Road, Marryhill in Mangalore. The Mercedes-Benz dealership was inaugurated by Eberhard Kern who is the Managing Director and CEO of Mercedes- Benz India and Sharath Vijayaraghavan who is the Executive Director at Sundaram Motors. The Mercedes Benz dealership boasts a display of the latest range of Mercedes-Benz with premium experience of exclusive customer lounge, boutique as well as accessory display. 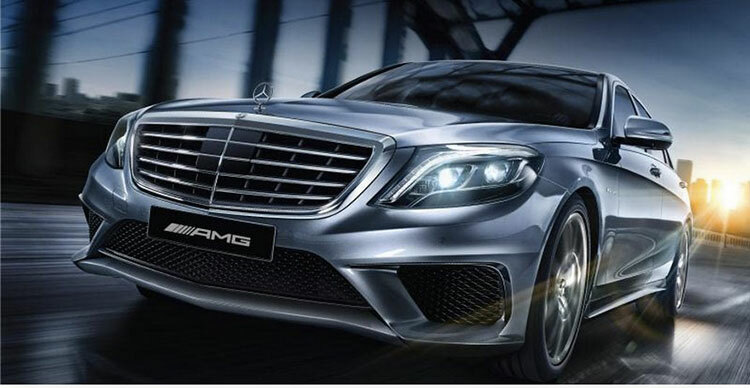 The Mangalore dealership also facilitates a Cafe Mercedes exclusively for its patrons. The dealership is designed and created to provide a fascinating Mercedes-Benz experience for its customers, the all new facility has optimum visibility and presence in the area and is conveniently located for customers in Mangalore.